Limerick FC is proud of senior soccer history. 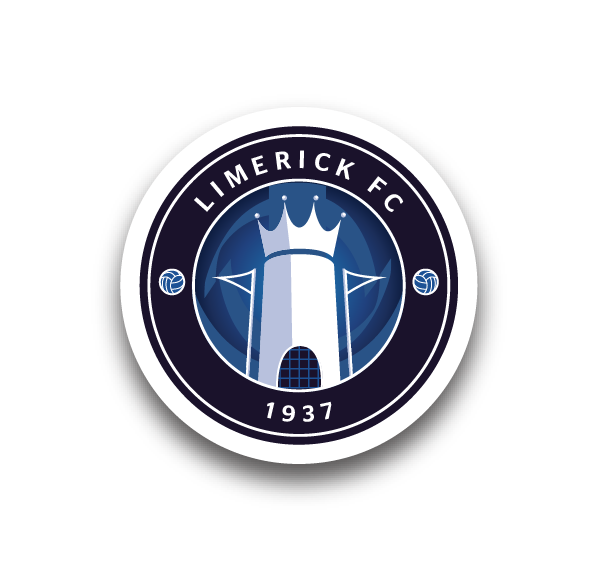 Regardless of name changes and the changing of ownership, Limerick FC seeks to celebrate and represent senior soccer's history and its future. 1937 is the year Limerick was first represented in Irish senior soccer. This is marked on the club's crest. The two golden stars symbolise the two times Limerick were champions of Ireland. 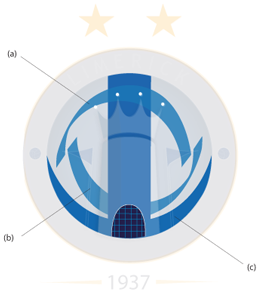 The key elements within the crest – the castle, the flags, the crown – are all directed towards these stars. This represents our ambition today. The castle image represents Limerick's heritage. 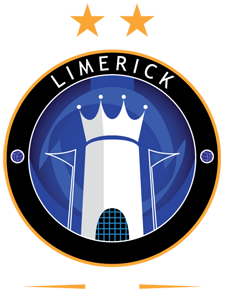 The castle image that appeared in previous Limerick FC crests also appears in the City's coat of arms. It was felt a new castle design was needed to represent an overall heritage that represents Limerick as a whole. The flags on either side of the castle represent our city and county. Each flag points out to the footballs on the outer band of the crest. This represents soccer in both districts. 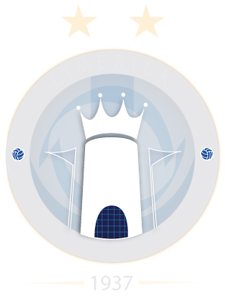 The crown on top of the castle symbolises Limerick FC's burning desire to be champions of Ireland. Limerick's riverside culture is highlighted with an anchor symbol behind the castle. The two rivers that run through Limerick city, the Abbey and the Shannon, are also represented. 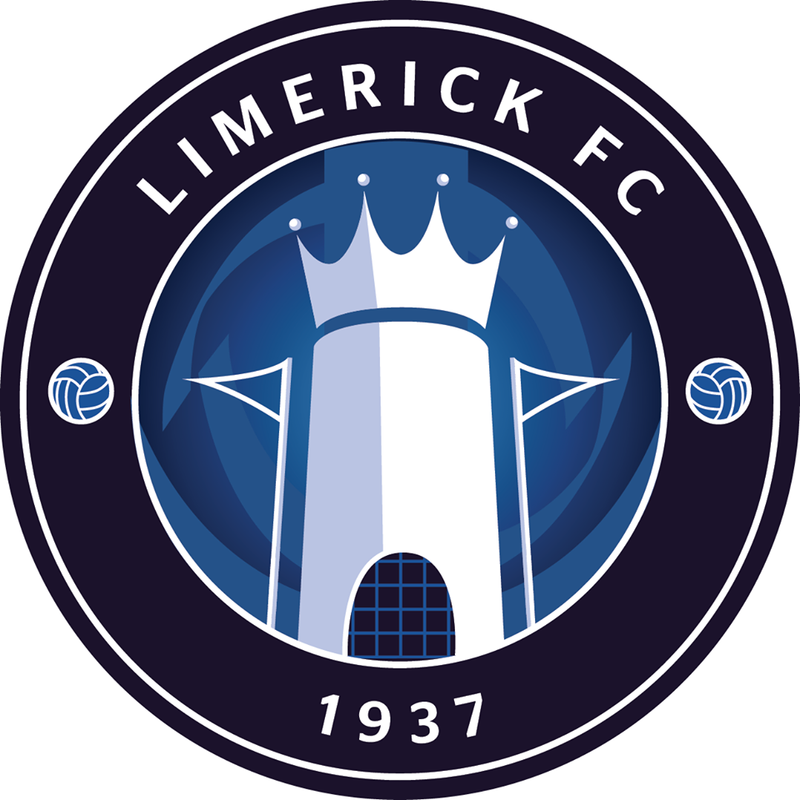 The Limerick FC crest was designed with the intention of proudly representing the people and history of Limerick. 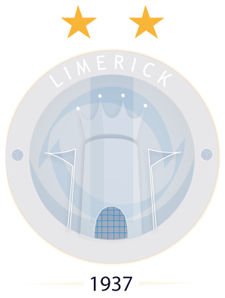 It is important the crest is representitive of all soccer bodies within Limerick. The District League, The Desmond League, The School Boys/Girls and the Ladies League are symbolically present on the four prongs of the crown. Any success the club achieves is the shared work of all involved within football in Limerick and should be celebrated as such.